Best view in the neighborhood! Peaceful wooded setting with Big Creek in back. Many upgrades include new paint, new carpet, new lighting and ceiling fans, new vanities, sinks and faucets in all 4 bathrooms, new stainless appliances. Hardwood and laminate floors on main level with tile in kitchen and bathrooms. 3 bedrooms and 3.5 bathrooms with 2 car garage. Great roswell schools. 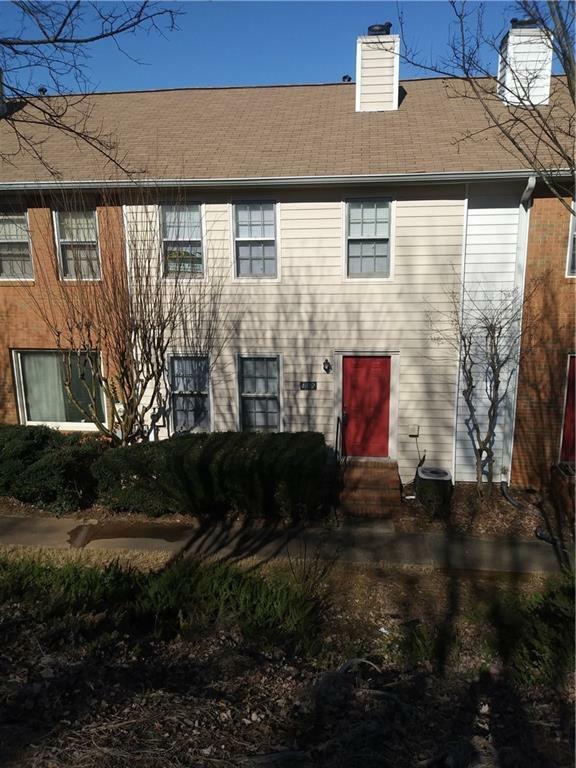 Convenient easy access to downtown Roswell, Holcomb Bridge and 400. Low association fee includes grounds and exterior maintenance.